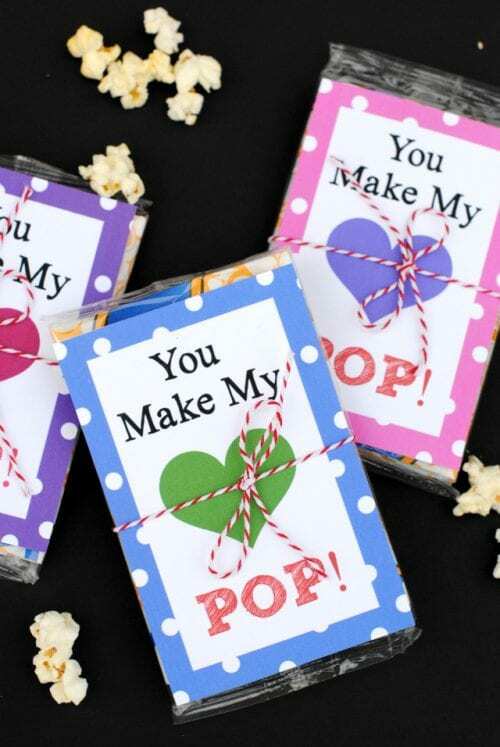 Print Class Valentines from home with these cute free printables that pair with non-candy treats. Perfect for school Valentine’s Day parties. Help your little one have the perfect day with the perfect Valentine’s Cards. 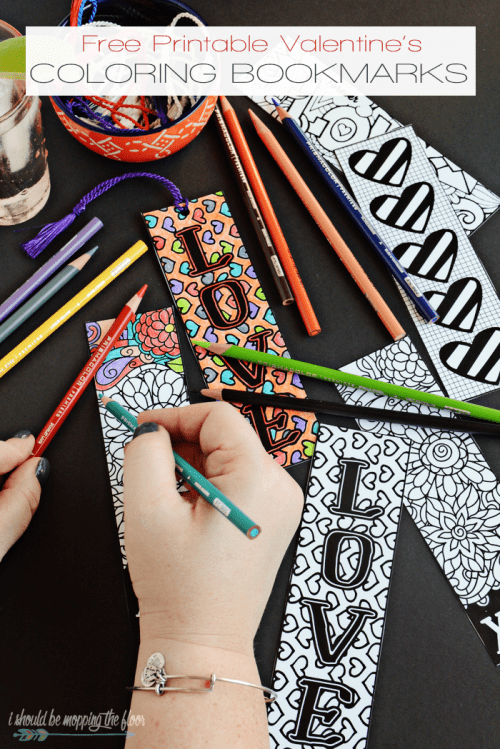 All of these printables are completely free and you can print them off at home. Plus, you don’t have to worry about allergies or who is allergic to what because all of these valentines pairs with non-candy gifts. Simply click on the title or image and be redirected to the blog with the free printable and you are on your way! 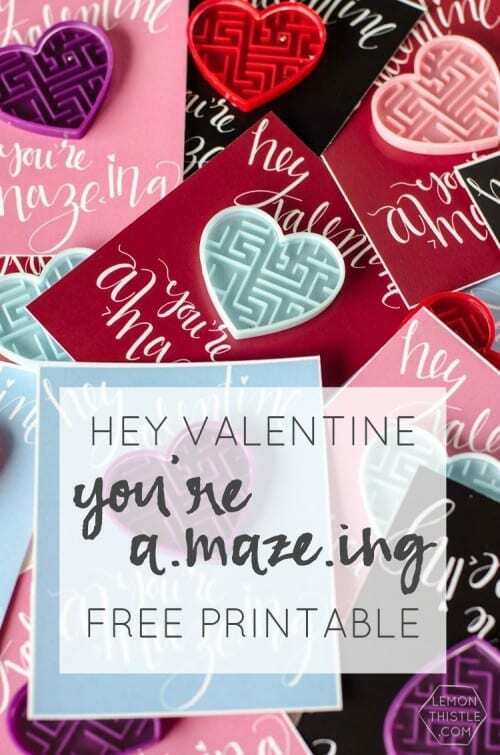 To find more Free Printable Valentines that you can give with candy, visit my other post, 25+ Free Valentine Candy Printables. What age are you making Valentine’s Day Cards for? Share and leave a comment below! 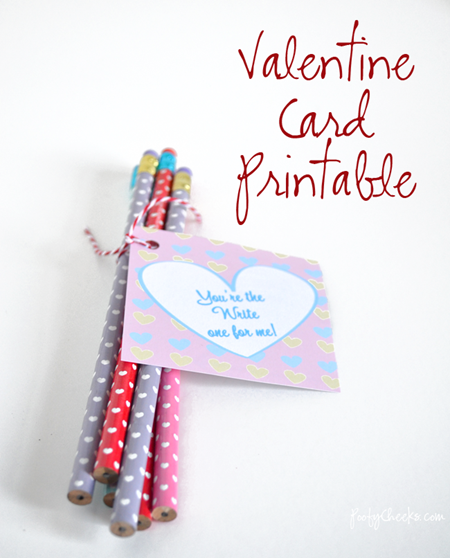 SAVE 25+ NON-CANDY VALENTINE FREE PRINTABLES TO YOUR FAVORITE DIY PINTEREST BOARD! these are so fun with so many different options, styles and tastes – you can treat everyone you know! Thanks for sharing! Thank you for sharing your Valentine’s Day printables roundup at the #HomeMattersParty last week. We hope you will join us at this week’s party opening Friday! Thanks, Nicole! I’m glad I could send a little Valentine inspiration your way!